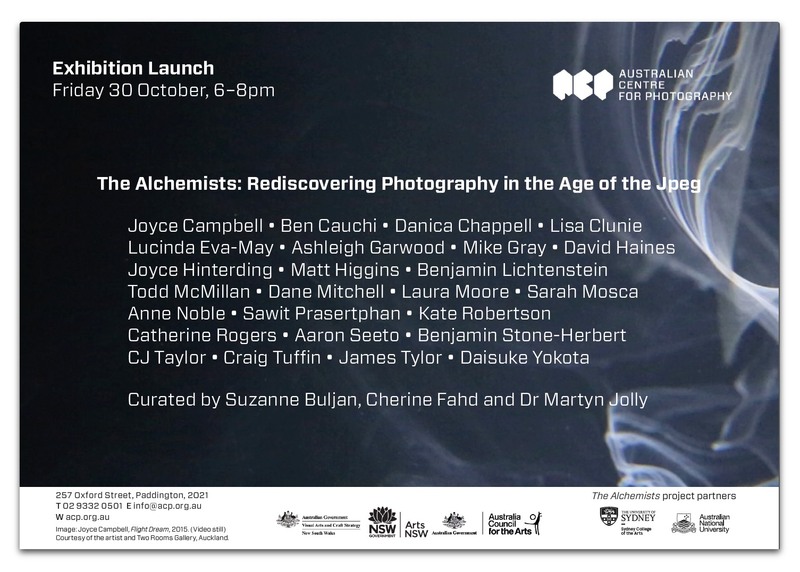 The Alchemists, which I co-curated, opens this Friday at the Australian Centre for Photography, 257 Oxford Street, Paddington. It’s the last show in that building, the threshold of which I first crossed many many years ago. Posted on October 28, 2015 by martynjolly. 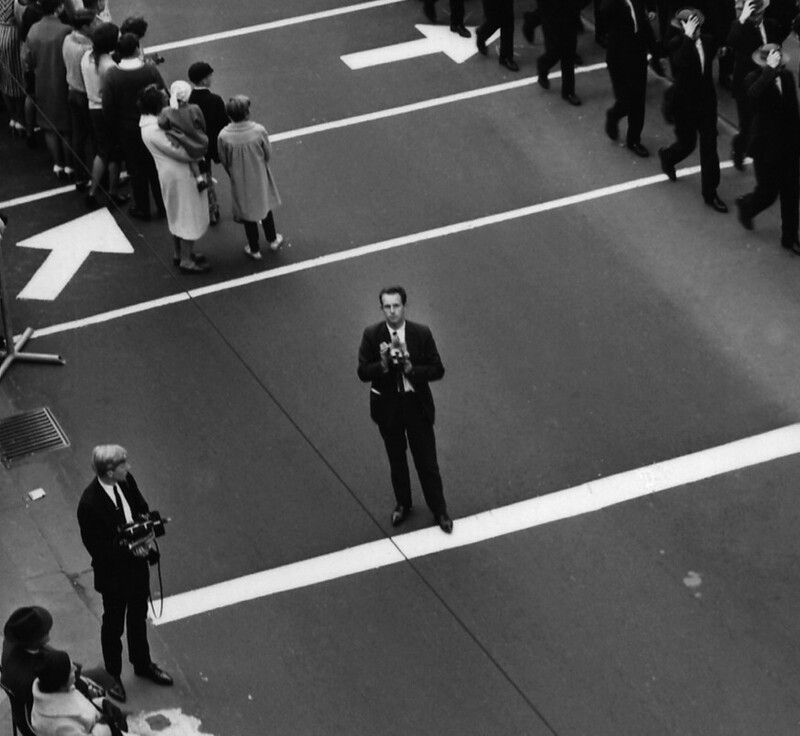 This entry was posted in Blog and tagged 2015, Photography exhibitions. Bookmark the permalink.